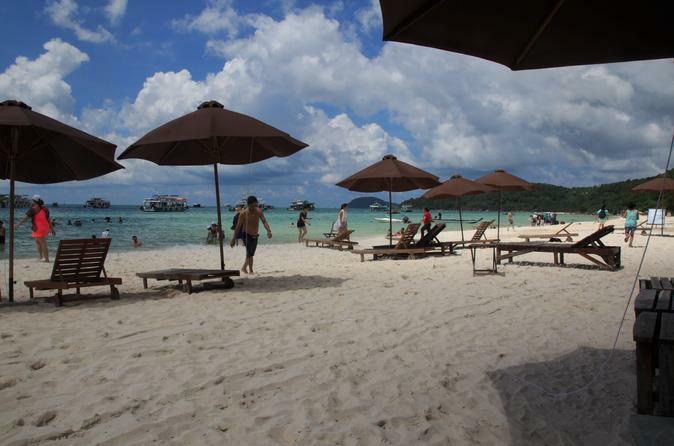 This full day private tour is perfect for those who seek for a comprehensive tour of Phu Quoc island. 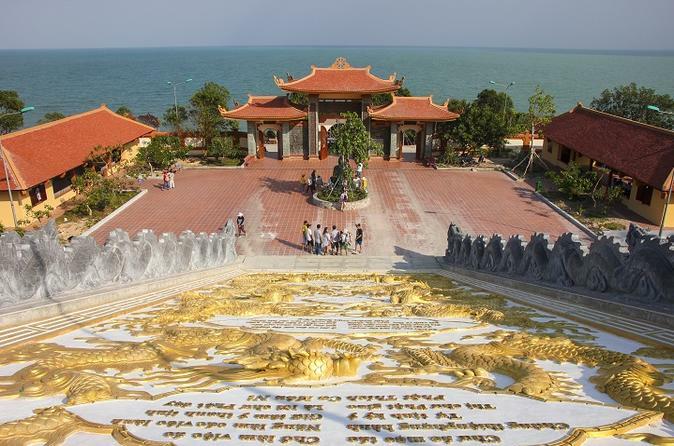 Tourist will have chance to visit most of the famous places on the island including: Sim wine factory, Pearl Farm, Coconut Prison, Fish Sauce Factory, Sao Beach, Ham Ninh Fishing Village, Waterfall Tranh Stream, Pepper Farm, Cape Ganh Dau and Vung Bau Beach. 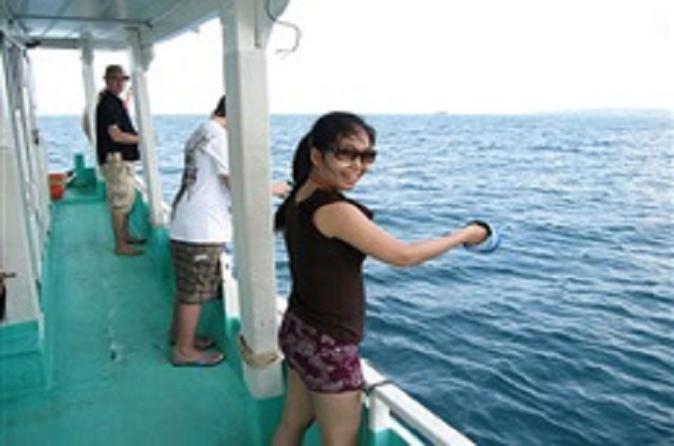 Phu Quoc Snorkeling and Fishing tour to the South – A special trip to visit Phu Quoc Island. 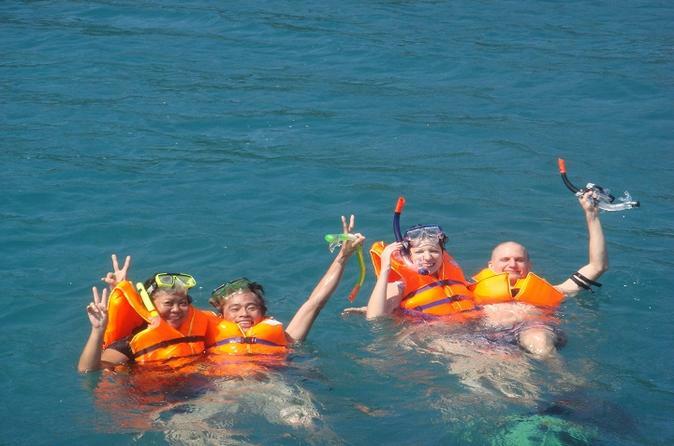 Especially, it is a good opportunity to experience exciting activities : snorkeling and fishing. 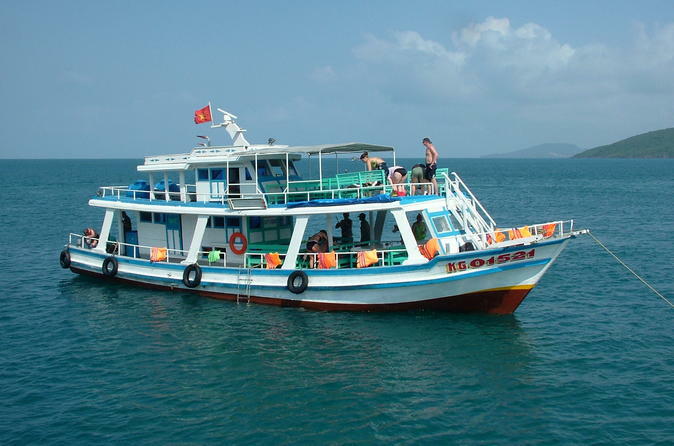 On this Phu Quoc boat tour, you will have the opportunity enjoy water activities such as snorkeling, swimming, and fishing, plus enjoy an overall tour of the nearby islands. Lunch and dinner are included. 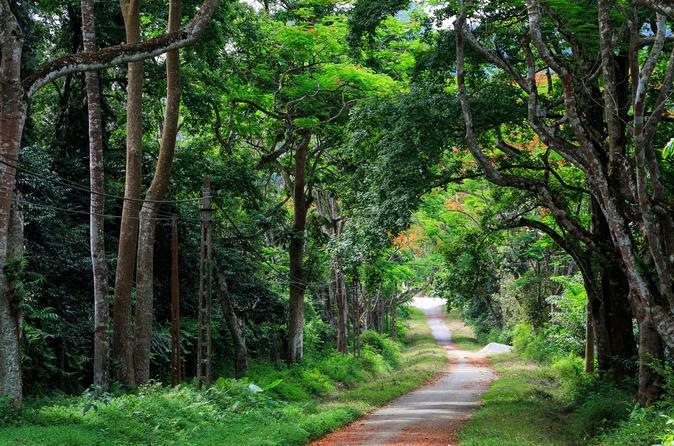 As the biggest island of Vietnam, Phu Quoc has many places for visitors to explore. Join this tour, you will able to have a great chance to visit the most highlights of the north and south side of the island. 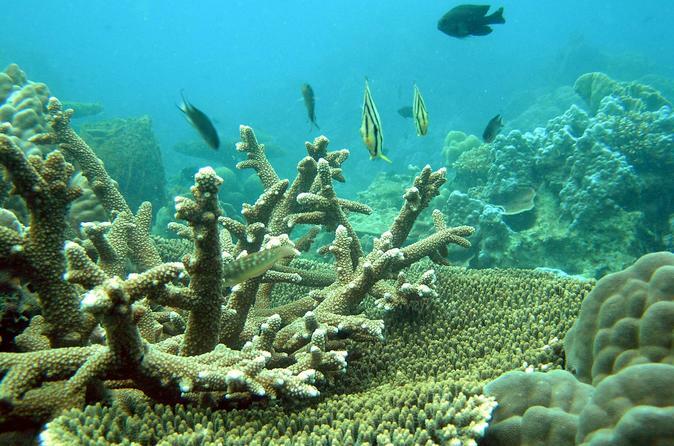 Phu Quoc has some of the best diving in all of Vietnam, come discover it with us! Get off the beaten-path by hopping onboard a boat to journey to the North-West of the island. Dive into the deep blue to discover the clear, calm water and vibrant reef and marine-life on this full day trip that includes Scuba Diving, chillaxing onboard a boat and dining on traditional Vietnamese food. This full day tour is perfectly designed for you to explore the whole Phu Quoc Island which rises like an emerald from the waters off the south-west coast of Vietnam. Joining this tour, you will have the opportunity to visit the highlights of the island to learn more about its history and development tools (Fish sauce factory, Sim wine factory, Pepper farm) and relax (National Park, Ganh Dau Cape, Dai Beach). 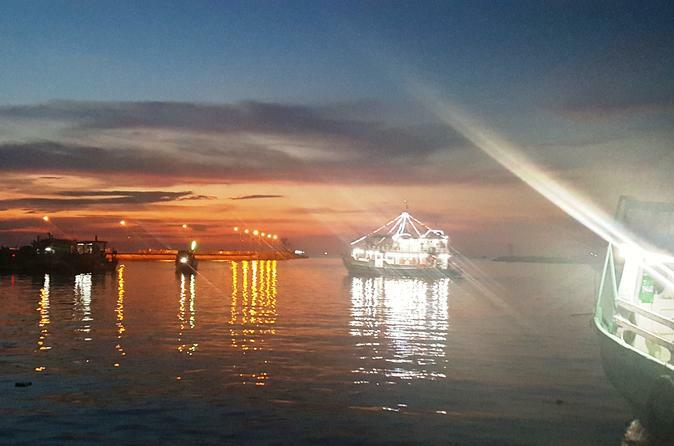 A sunset cruise that that gives a slice of the local fisherman life. 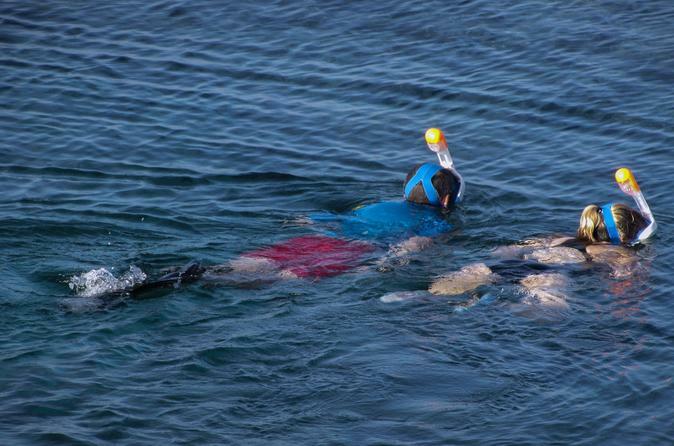 Watch sunset over the sea, then gain insight into the local technique for night squid fishing and have a go if you’re game! End the trip by feasting on scrumptious seafood, regardless of how much squid you catch! 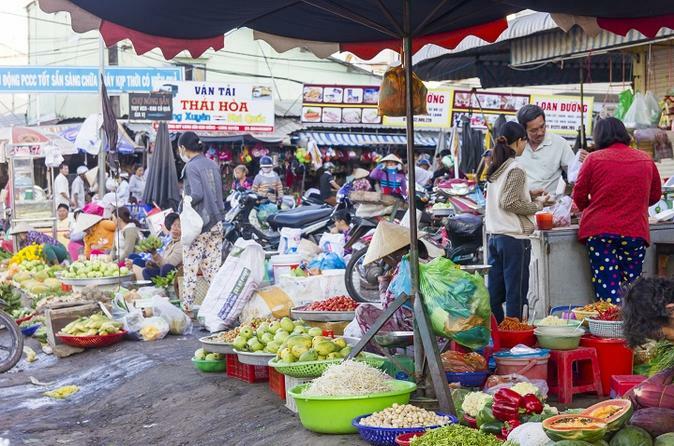 Learn the secrets of how to create some of Vietnam best-known dishes in a hands-on cooking class that includes a trip to bustling Duong Dong Market. 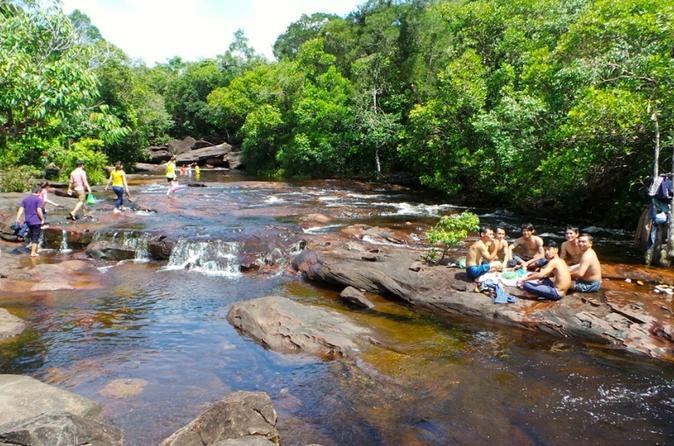 An adventure tour in Phu Quoc that will leave a lasting memory. 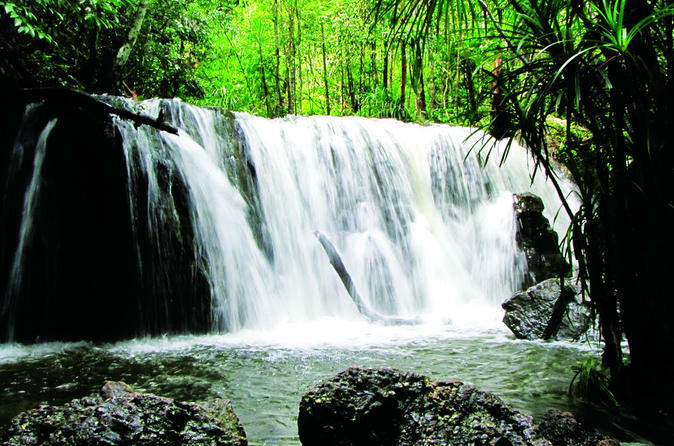 While Phu Quoc may be known for it's beaches, on this tour you will have chance to kayak down the Cua Can River, which runs through natural forests housing many species of wildlife. 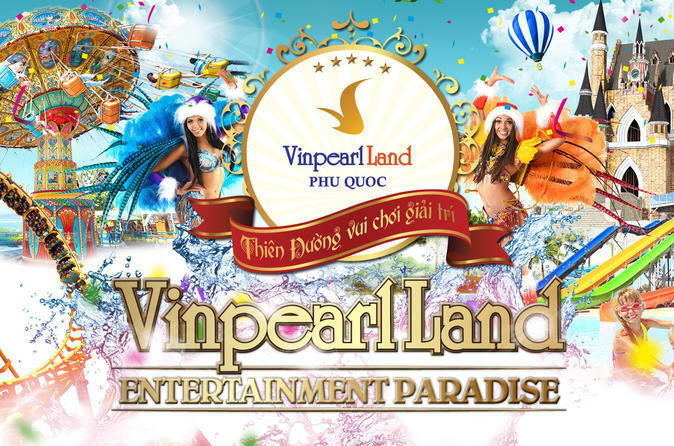 Enjoy this private full-day tour to Vinpearl Land Phu Quoc, the popular amusement park. Have fun with the entire family as you partake in the underwater world, shopping, and food village. Be prepared for a day full of fun, complete with round-trip hotel transfer. A memorable trip to visit Cua Can River – Mot Island – Thom Beach. 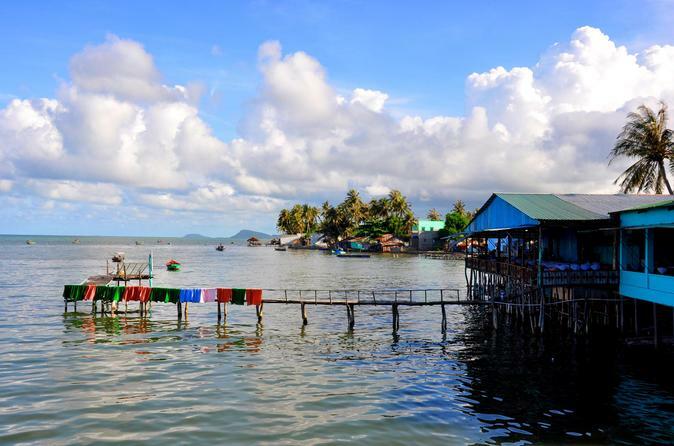 Enjoy fresh local seafood at a fishing village and enjoy Mot island’s natural surroundings. 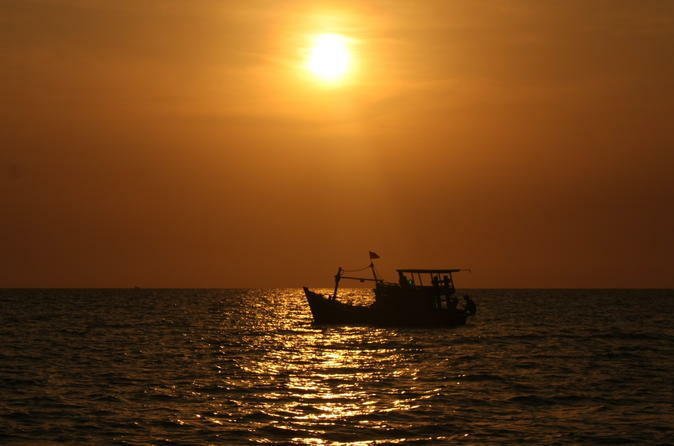 Enjoy the sunset while sailling to the far sea of Phu Quoc. Then listen to the ingidious fisherman instruct you to catch the fresh squidsy squid. Be ready for an memorable experience of a life time! Our crew will be more than happy to cook the seafood you catch before we head back. Visit a pearl cultivation farm and Phu Quoc Prison on your way to Thom and Dam Ngang islands during a relaxing day trip with a guide. 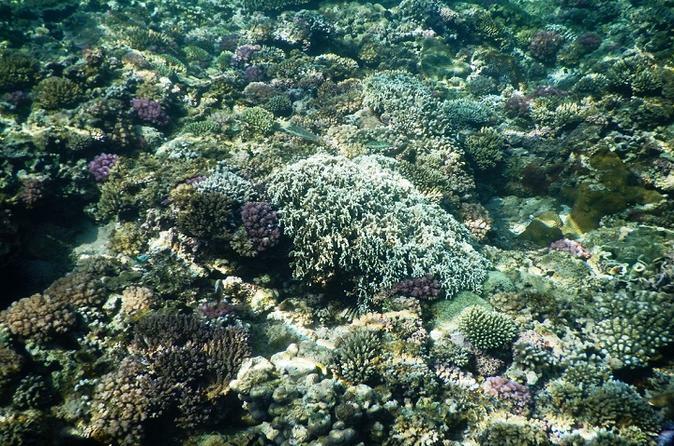 Experience white-sand beaches and go snorkeling in the marine reserve for an unforgettable experience. Round-trip hotel transport is provided from Duong Dong. 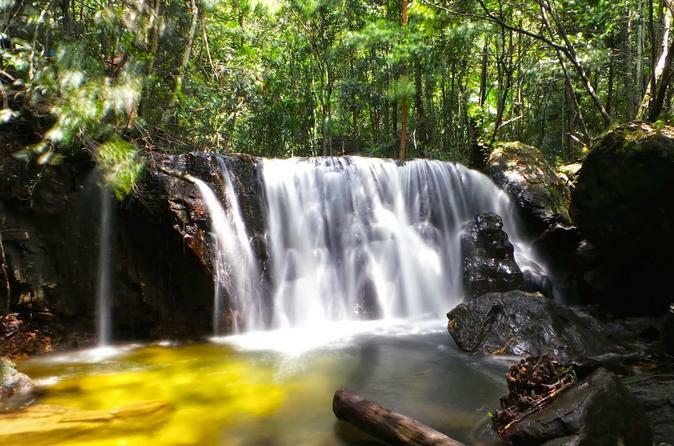 Nature abounds on tropical Phu Quoc Island, from river and sea, to lush land that nurtures pepper plantations and rare and exotic flora and fauna. Explore it all on this full-day adventure that includes Kayaking on the Cua Can River, visiting a Pepper Plantation, trekking through lush forest whilst learning about its inhabitants; then dining, relaxing and swimming at the island’s most beautiful beach (Bai Sau Beach). With this tour, you will have a chance to visit 2 most beautiful islands and enjoy wonderful atmosphere on boat and watch sunset. 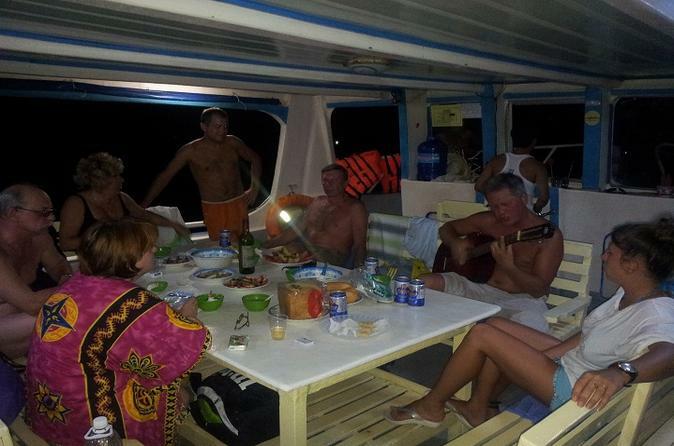 You also will join in catching fishing and squid with local fishermen and taste dishes from your achievement. How interesting the tour is! An evening on a fishing vessel, lit up with neon lights from aft to stern can only mean one thing: squid fishing! With the right fishing grounds just off the island’s coast, the chance to grill your catch at the end of the evening is so worth trying it. 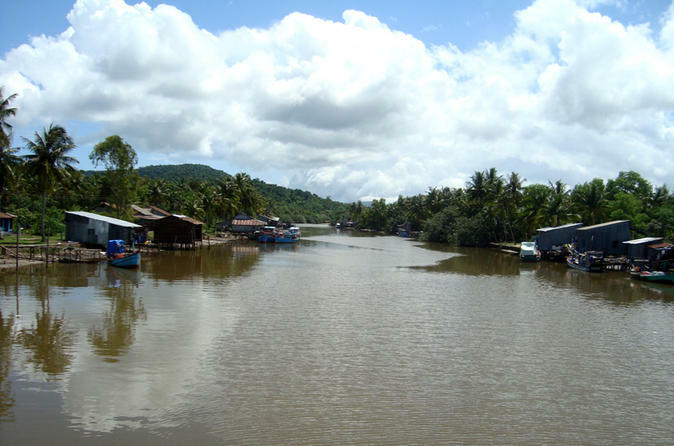 North and South of Phu Quoc full-day tour is a special offer to discover the pearl island for a full day. Have a memorable day visiting Sao and Vung Bau Beach, National Park, Fish Sauce Factory, and Phu Quoc Dog Farm. You will also get to enjoy some sim wine – a specialty of Phu Quoc. 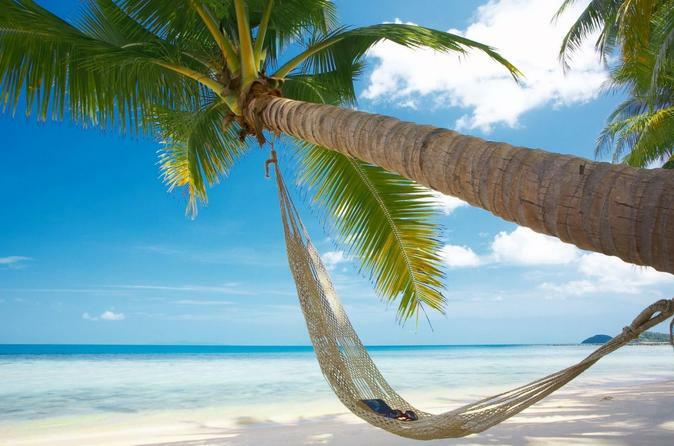 Phu Quoc is getting more and more popular in and out of country because of its pure beauty. 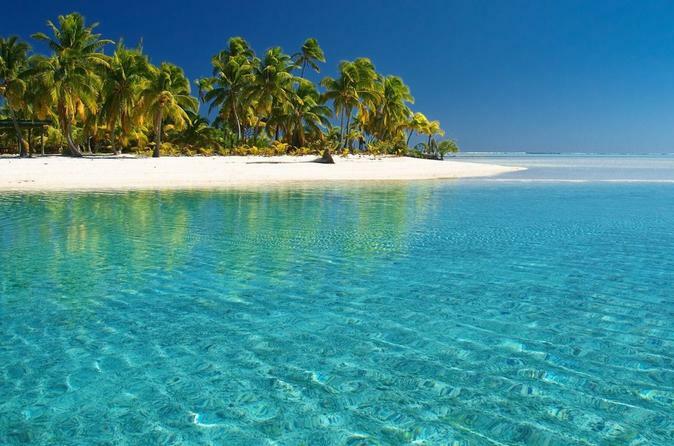 Take this tour, you will have a chance to discover at the hidden charm of a tropical island and the local specialties. 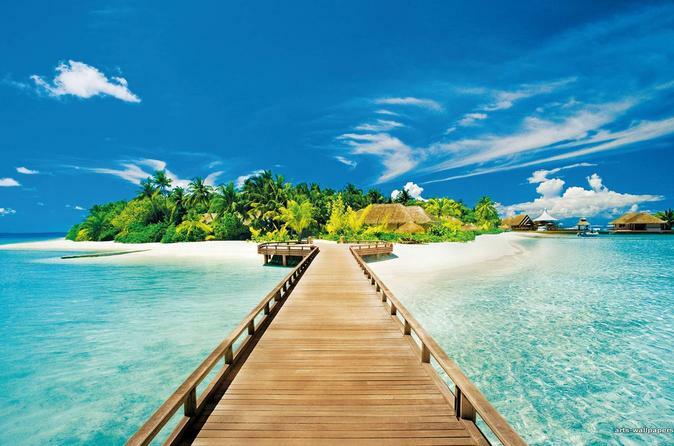 Exploring once the wonderful trip, you will actually get unforgettable memories. 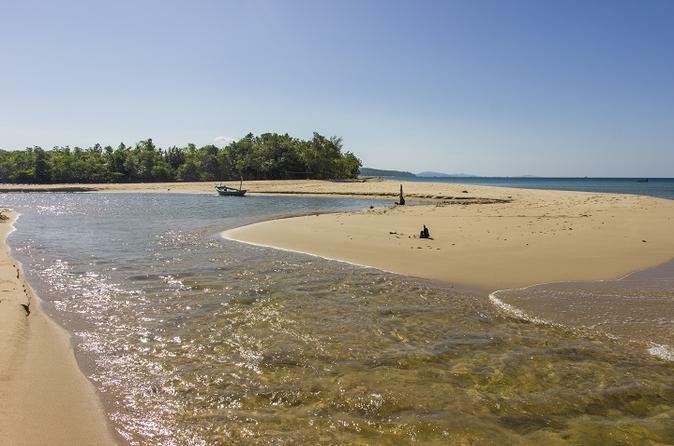 Phu Quoc is one of the most highlights in Vietnam. This tour offers you a chance to get closer to the nature and gain knowledge about procedures of local factory. Exploring once the wonderful trip, you will actually get unforgettable memories. A half-day tour that takes you on a discovery of the Eastern end of Phu Quoc Island, including visiting a Pepper Farm, Fishing Village, Tranh Waterfall, a Sim Wine distillery, Duong Dong Night Market and Cau Temple. 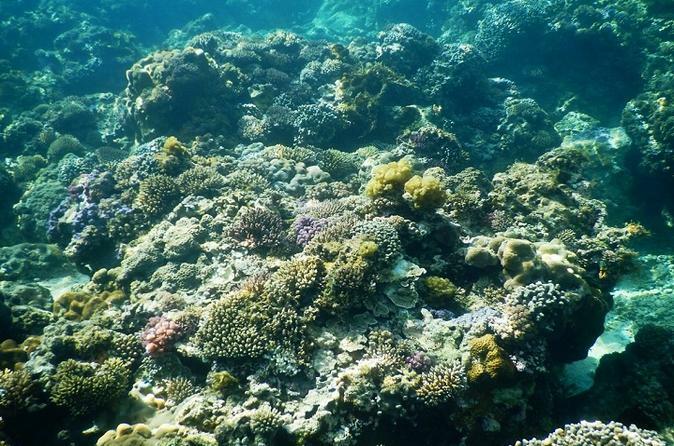 A journey of discovery into Phu Quoc’s rich marine life in the northern part of the island. Spend time both directly above and below the sparkling sea; try fishing with locals, then snorkeling at two sites teeming with colorful fish and coral. A full-day tour that takes you on a journey of discovery through the Southern end of Phu Quoc Island. 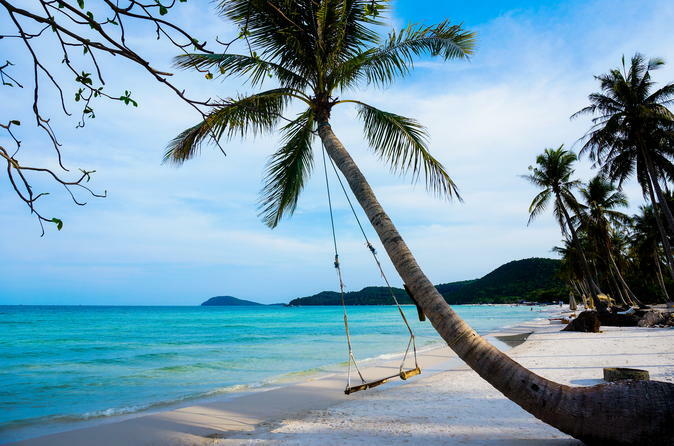 Includes visiting a Pearl Farm, the infamous Coconut Prison, a Fish Sauce Factory, the most beautiful beach on the island (Bai Sao beach) and the biggest Buddhist temple on Phu Quoc, Ho Quoc Pagoda. Phu Quoc has some of the best diving in all of Vietnam, come discover it with us! Dive into the deep blue to discover the island’s vibrant reef and marine-life on this full day trip that includes Scuba Diving in the south of the island, chillaxing onboard a boat and dining on traditional Vietnamese food. 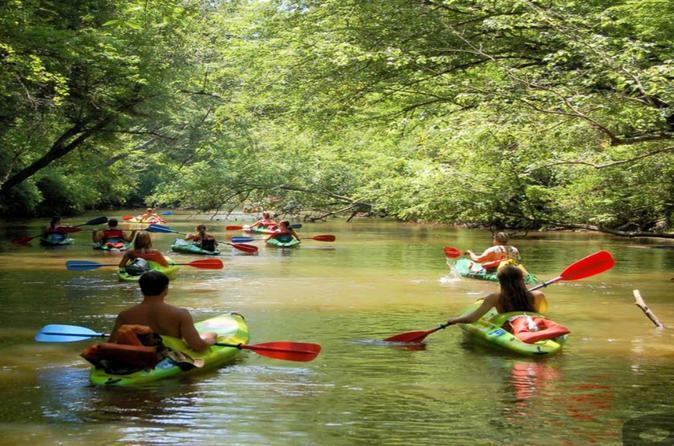 This is a special tour for those who love natural and outdoor activities. With this trip, you will have time to visit a fish sauce factory, Sim wine factory, pepper farm, see a Phu Quoc Ridgeback dog kennel and have an amazing time at Da Ban stream with a delicious BBQ lunch. 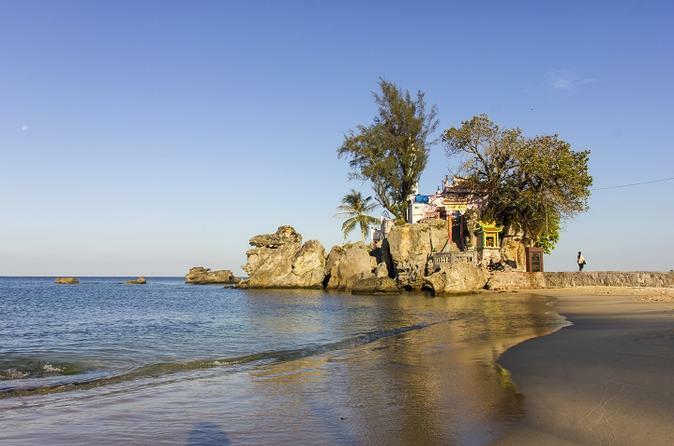 Enjoy a relaxing tour at what is considered one of the top 100 best beaches in the world, visit a dried fish workshop, adventure on a remote trekking trail and savor a delicious traditional lunch in a local restaurant. Make the best of your stay in Vietnam!